Taking place September 17-19, 2013, in Novi, Detroit, Michigan, The 2013 Battery Show is the premier showcase of the latest advanced battery technology. The exhibition hall offers a platform to launch new products, make new contacts and maintain existing relationships. 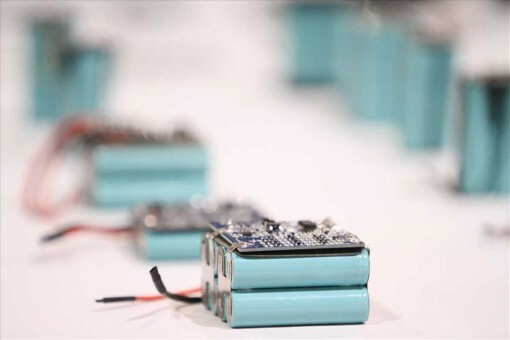 With more qualified buyers and decision makers than any other event in North America, The Battery Show 2013 is the key to unlocking your future business opportunities. The 2013 Battery Show is attended by technical leaders, scientists, engineers, project leaders, buyers and senior executives concerned with advanced energy storage and will host the very latest advanced battery solutions for electric & hybrid vehicles, utility & renewable energy support, portable electronics, medical technology, military and telecommunications.